It’s almost impossible to not be immediately smitten with the Fantastic Plastics. With their bright colors and quirky demeanor, the Brooklyn-based duo re-imagines retro-synth pop for the 21st century. While they’re sure to delight nostalgia seekers, the band’s catchy, fun tracks have a wide appeal that’s sure to draw in even the most discerning Brooklynite. The artists were kind enough to talk a little bit about their expansive synth collection, and just what dimension the Fantastic Plastics come from. What’s the story of The Fantastic Plastic, in 50 words? The truth of the matter is that we are from a parallel universe in which the optimistic future dreamt up by the visionaries of the 1950s/60s has come to fruition. We were teleported to this dimension to shed light on the world that could be. We spread the message via neo-new wave music. What is it that inspires your music, apart from plastic (and Devo)? We are mostly inspired by science fiction, technology, art and fashion. A healthy blend of Orwell, Jean Paul Gualtier and a side order of Andy Warhol are the base ingredients for our look and lyrical content. Arguably, the best band ever. We happen to agree with you that Devo was the best band ever. When and how did you get into their music, and what’s their last good album? There are certainly different eras of DEVO. Their last good album was their last album Something For Everybody released in 2010. It’s quite amazing from cover to cover. But the last great DEVO album, cover to cover, from the classic era, has to be New Traditionalists. Later albums certainly contain gems of their own. What are the synths and electronic instruments that are central to the band’s sound? We love this question. GEAR TALK! We have a small pile of synths, including 3 Moogs (Prodigy, SubPhatty, Theremini), Alesis Micron, microKorg, a handful of toy synths like a vintage Yamaha and a Casio SK-1 that we refer to as the “Sassio”. It’s amazing what you can get out of those old toys, there’s a lot of texture that at one time was considered too “plastic-y” to use that’s now a coveted sound. 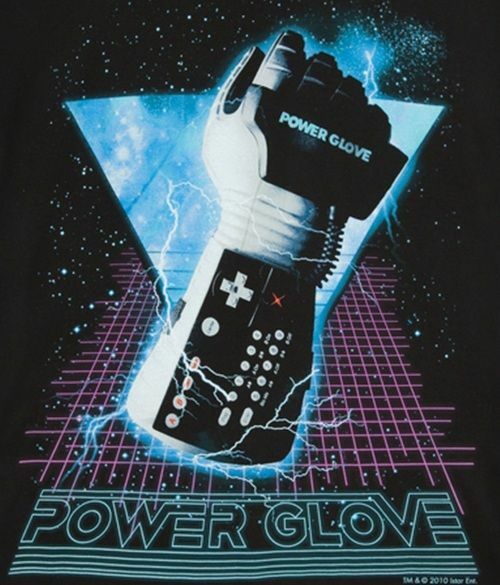 We also have a modified Nintendo PowerGlove we can use as an effect or sample trigger. Why is your drum machine better than a human drummer (and what model is it)? It never shows up late to practice, never misses a beat, and never says “hey guys, I wrote a new song.” All joking aside there really is no substitute for a human drummer, especially live. Our original drummer, from our dimension, was obliterated during teleportation to this dimension. Now we use a drum sequencing program called “Schism Tracker” that we’ve loaded up with samples from drum machines like the 808 but more than that we use drum samples ripped from old records and then sequence them into our own beats. How about guitar pedals, could you send us a detailed list of what your guitarist uses and why? Our guitar tone, especially live, is very minimal. With all of the synths and vocals harmonies there’s not a lot of room for far out guitar effects. 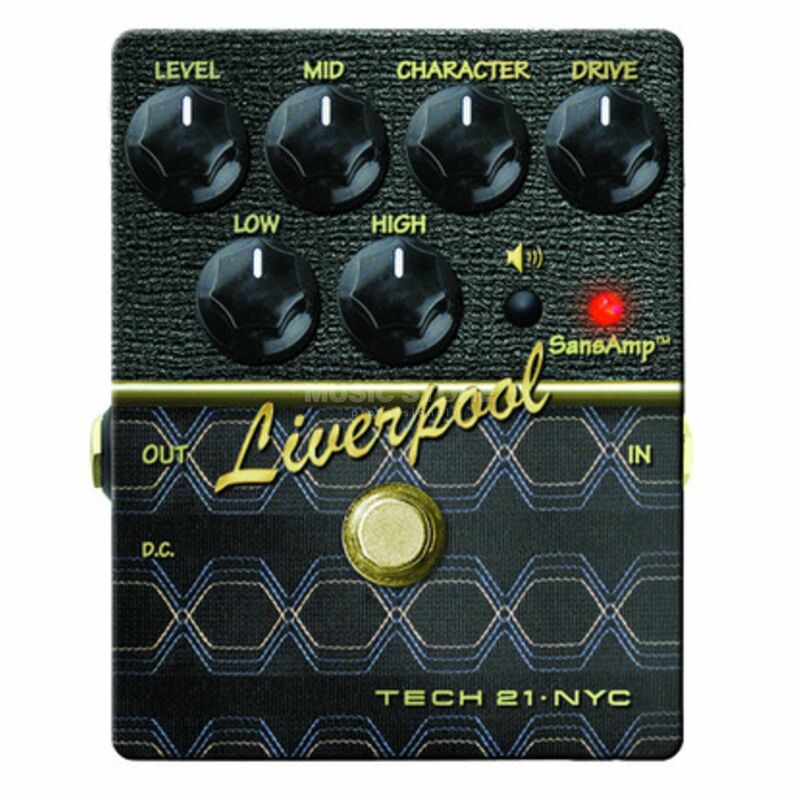 For the live show I use a SansAmp Liverpool, Ibanez Tube Screamer, Boss OC-3 octave pedal and a Danelectro Pepperoni Phaser. But I’m really obsessed with pedal board culture. The best I’ve seen to date was Sean Lennon’s setup he used for a weird 2 piece Noise/Jazz improv show he did in Alphabet City a few years back. It looked like the pedal showroom of Guitar Center. What are your thoughts about the current state of the NYC scene and what other local bands are you a fan of? The NYC music scene is strange but good. It seems like there’s a big shift going on with the rock clubs sort of losing appeal to the DIY scene. There’s no built in audience aside from a few gems like The Cake Shop [Editor’s Note: Cake Shop closed after 12/31/16 RIP]. The DIY scene is where it’s at, where it’s always been I guess, but more so lately. There’s this great 90’s revival going on right now and one band in particular has really blown us away. They are called Yucky Duster and they really capture the free spirit and joy of great 90’s indie pop rock bands. We are also enjoying the video game/rock fusion going on. Azuria Sky is also making incredible music.